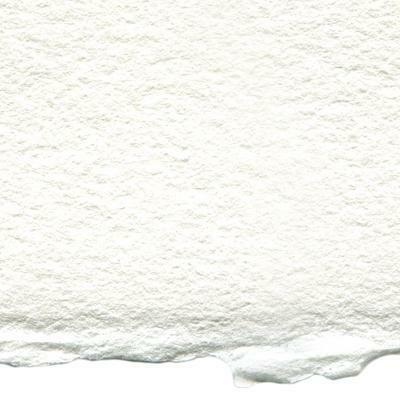 Arches Oil paper is a French made 300gsm (140 lb), 4 deckled edge paper specially formulated for oil painting, yet it maintains the look and feel of traditional Arches papers. The paper features a powerful & efficient oil barrier that absorbs water, solvents, and binders evenly while allowing the paint and pigment to remain on the surface. It is ready to use - No need to gesso; no preparation required! This new and revolutionary surface is essential for any professional oil painter looking to capture their oil painting on paper all while saving time. Professional Oil painters as well as Oil painting students will love the convenience and ease of use that this paper offers. Mould-made, 100% rag (cotton), Neutral pH, acid free, watermarked with 4 deckle edges. Available in a NOT surface. 5 full sheets (22"x30") per pack. Packs can be cut into half or quarters for no extra charge.